Where Greenpoint once had a pool hall, it will now have a rooftop pool. Stellar Management has broken ground on a massive residential development designed by Gene Kaufman Architect, it was announced today. Looks like architect Gene “the Baron of bland” Kaufman is keeping busy and embracing his artistic side with yet another new project; in addition to ongoing construction of the “timeless and industrial” artists workshops at 100 Bogart Street in East Williamsburg, his firm announced today that construction on a second similar project will begin on April 1, 2015. “The AnX,” will provide 23,000 square feet of artist lofts, and has a target completion date of September 1, 2016. 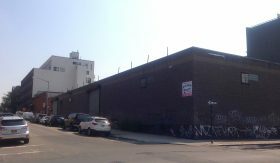 North Brooklyn is getting yet another Gene Kaufman building — this one at 774 Grand Street, near Humboldt Street, an area of Williamsburg not exactly known for gleaming luxury buildings. There’s yet more change coming to Kent Avenue, just a few blocks from where a chunk of the Domino site is headed for demolition. 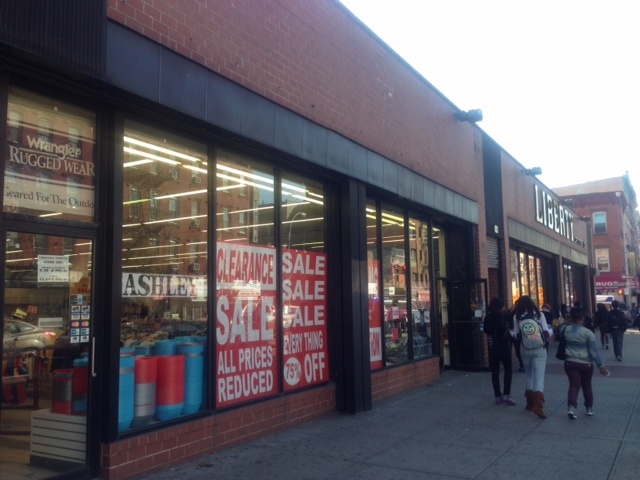 A filing with the Department of Buildings indicates that the owner of 83 Kent Avenue is seeking to build a seven-story building on the lot near North 9th. Reached by phone yesterday, Jay Weitzman, a member of the LLC that owns the lot, told B+B the new building would include affordable housing units, but didn’t want to speak further about the project.